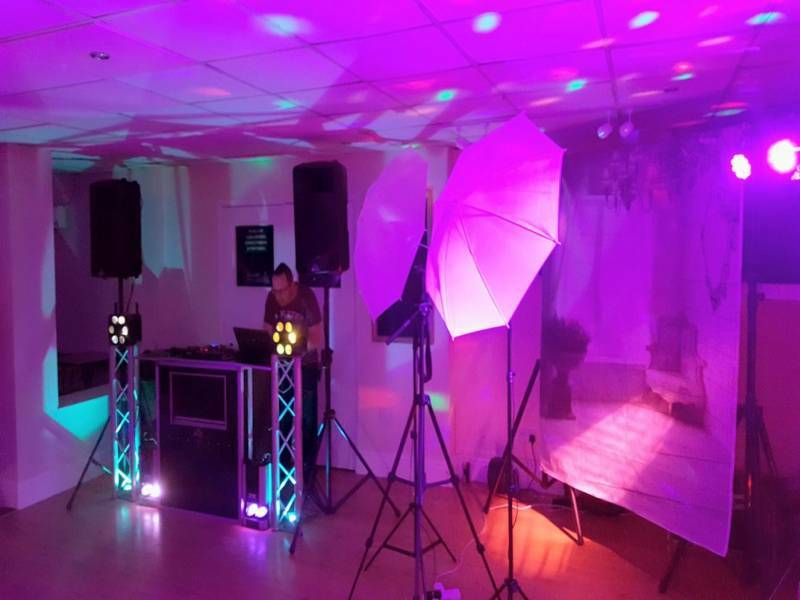 "Professional, Reliable DJs At Great Prices"
We offer a fully inclusive DJ & Disco service. 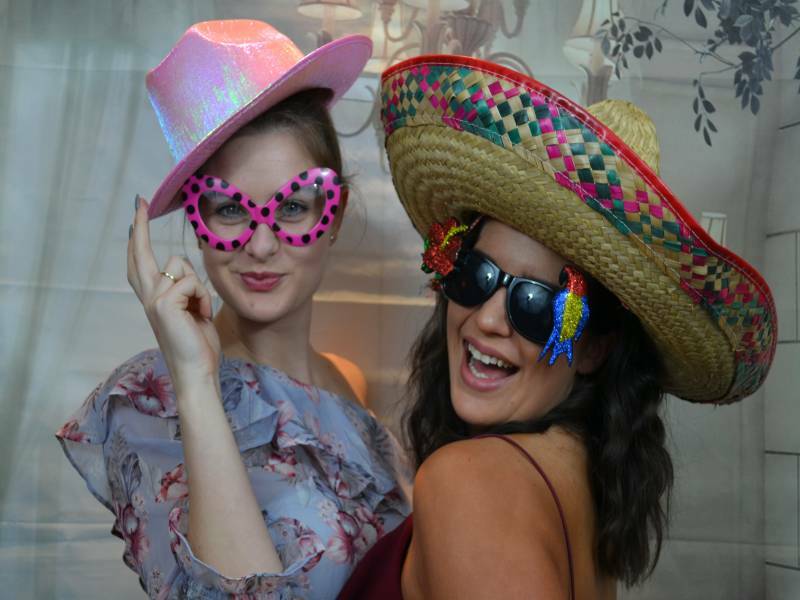 The content of each disco we supply is totally individual, and designed to meet your own requirements and any equipment we use is chosen based on any preferences you may have, and to fit the size and shape of your venue. Our prices are fully inclusive... we have NO hidden extra charges! Required by many venues, City Nights Discos has a current PLI policy with AMP DJ in the amount of £10 million. Also required by many venues, City Nights Discos has supplied satisfactory evidence of holding current PAT inspections of their equipment dated within the last 12 months. A Method Statement, outlining City Nights Discos&apos; Health & Safety procedure for setting up disco equipment has not been supplied. Why do people choose to book City Nights Discos? Good price, good reviews and more for the money. I liked the service they appear to offer, they have good reviews and are competitive. Response received was extremely professional and friendly. They seem to cater for exactly what I want. "Not sure if the DJ was actually Vernon or someone who works for him. We had to ring the company to track where the DJ was as he had not arrived on time There was no/very little audience interaction which was a shame because he did not get the music choices right for the age range of our guests.. The only time that the dance floor filled up was when I asked him to look at his audience and the lack of people dancing and adjust his music to something older. he did this for about 20 minutes - which was great then reverted back. Unfortunately the end of a great evening fell flat due to a poor DJ"
"Defiantly recommend. We will defiantly be using them again and was a reasonable price. Played most of the songs that I asked for. Thank you!" "Vern was brilliant! We loved the broad mix of tunes he played at our wedding - 80s, 90s, 00s, even a little house rave towards the end of the night with crazy lighting and smoke, which got us all partying! Vern accommodated our other performer, a vintage singer, really well and he gave a really fun, enthusiastic performance with a varied playlist. He listened to our guests' requests and called for last orders etc in good time. He really added something special to our night, and a lot of guests said how much they enjoyed the disco. Thanks so much Vern for a great service, it is very much appreciated. Would thoroughly recommend." "Thank you so much for your message. 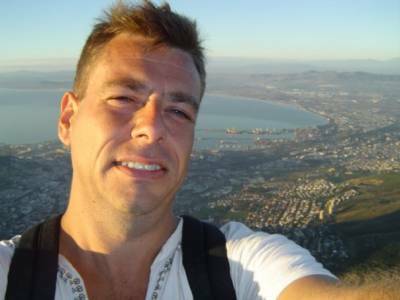 It's great to hear you had a brilliant night :-)"
"We were so pleased with DJ Mark. He spent time with our daughter before the party to find out what music and games she liked, and really kept things going fabulously throughout the party - no small achievement with 20 seven year olds!! Would definitely recommend, and will be looking to book again for future events. Thank You! " "Thank you for your message. It's always great to hear such great feedback. :-)"
City Nights Discos also offers a range of additional party services not directly linked to musical entertainment. 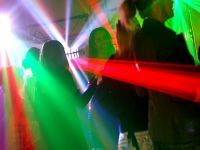 Get FREE no-obligation disco quotes from City Nights Discos and other DJs covering your venue. Take 2 minutes to fill in some basic details and we'll do the rest! If you are contacting City Nights Discos about an event, it's always a good idea to include the DATE, LOCATION, EVENT TYPE, AGE GROUP and TIMINGS to speed things up!